If you do want to look professional at work, then you do need a pantsuit. Success in business largely depends on the way how people look, that’s why wearing tidy and formal outfit can give you lots of opportunities for career growth. No matter what is the style of your suit, you need to choose the right top. 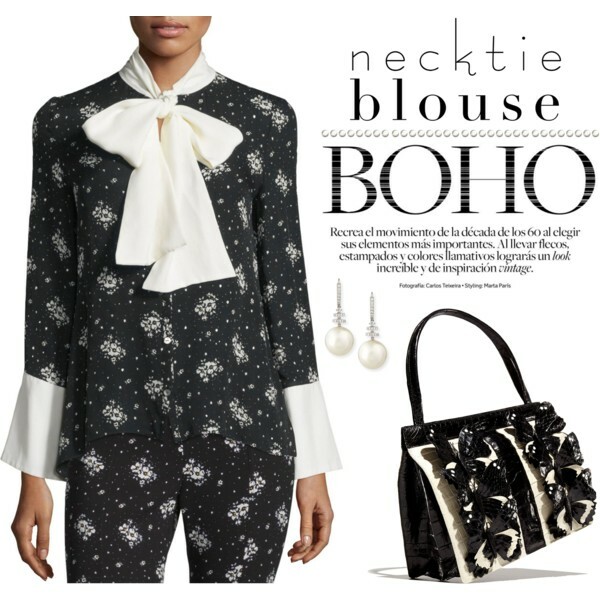 It can be either a classic blouse or shirt in a neutral hue, slim-fit knitwear, or a simple T-shirt. To create a finished look you will need to add a belt. Choose a classic color belt with a regular width or a skinny one. Never wear belts overloaded with shiny elements or ringing metallic addition. Complete your suit with classic footwear, like heeled pumps or flat shoes. 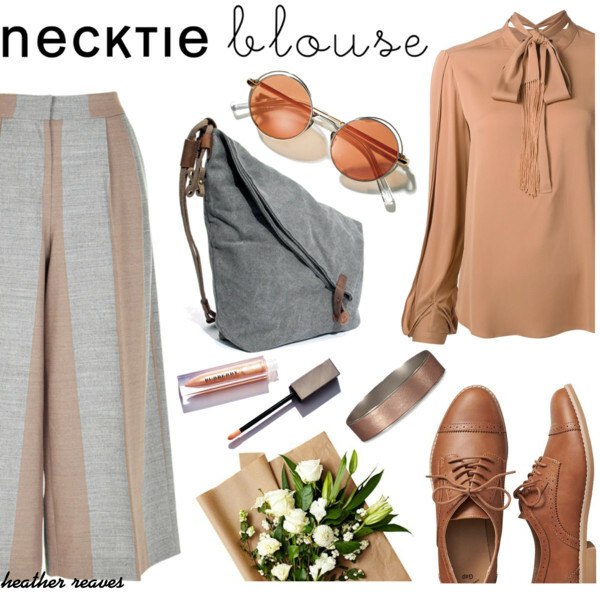 If you are still uncertain about how to dress appropriately for work, take a close-up look at these outfit ideas. 1. Wear a black suit with white outlines. Add black clutch and white pointed-toe flats for a cool contrast. It’s time to see something special! In today’s blog post I want to draw your attention to these blouses that will make any woman over 50 look timelessly chic and elegant. Every outfit is very easy to copy, all you need is to choose your favorites. What can be better than a new clothing item in your wardrobe? In this post I want to share with you awesome blouses for women over 40. I am talking about casual and dressy outfit combinations that are easy to copy and wear. Just scroll down your mouse to see my favorite looks.